A new slate of cast members begin spreading magic across Broadway in Harry Potter and the Cursed Child on March 20. The fresh group of stars enter the Tony-winning two-part play as it reaches its one-year anniversary at the Lyric Theatre. Exiting cast members played their final performance on March 17. 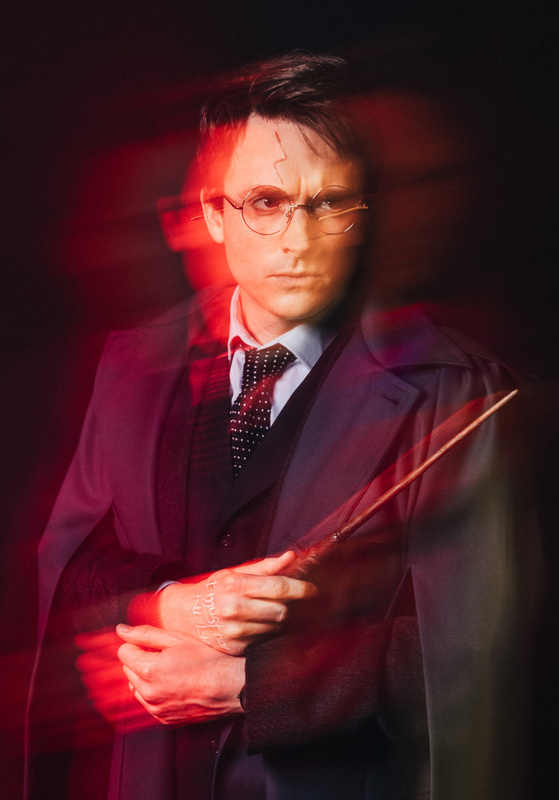 New cast members include James Snyder (In Transit) as Harry Potter, Diane Davis (Old Acquaintance) as Ginny Potter, Nicholas Podany (The Ballerina) as Albus Potter, Jenny Jules (The Crucible) as Hermione Granger, Jonno Roberts (Take Me Out) as Draco Malfoy and Bubba Weiler (Dead Poets Society) as Scorpius Malfoy, with newcomers Matt Mueller as Ron Weasley and Nadia Brown as Rose Granger-Weasley. Also joining the cast are two-time Tony winner Stephen Spinella, Aaron Bartz, Catherine Ashmore Bradley, Will Carlyon, Grace DeAmicis, Kimberly Dodson, Patrick Du Laney, Sara Farb, Jonathan Gordon, Steve Haggard, Eva Kaminsky, Jack Koenig, Rachel Leslie, Zell Steele Morrow, Sarita Amani Nash, Jack Pravda, Fiona Reid, Katherine Reis, Kevin Matthew Reyes, Antoinette Robinson, Tom Patrick Stephens, Erica Sweany and Karen Janes Woditsch. They join returning cast members Brian Thomas Abraham, Stephen Bradbury, James Brown III, Lauren Nicole Cipoletti, Edward James Hyland, Joey LaBrasca, James Romney and Alex Weisman. Based on an original new story by J.K. Rowling, Jack Thorne and John Tiffany, Harry Potter and the Cursed Child is a new play by Jack Thorne, directed by John Tiffany. Get to know Snyder and his new castmates below.